Hello there! It’s very busy over my way. I’m trying to apply for as many PhDs/jobs as possible and it’s all a little time consuming and stressful. I know what I want to do but money is the biggest obstacle at present. Wish me luck! With all this in mind you can imagine my relief when I got a lovely email inviting me to try out the newly launched System Professional range at Unique salons. It was just the little pampering treat I needed. I decided to attend Unique’s Beverley branch, and made a little day out of it. I got in early, had breakfast and explored the shops. Beverley in East Yorkshire is historic and beautiful, and is well worth a visit if you’re around Hull. It was nice to head somewhere a little different; I love where I live as it is so convenient but things do begin to become a little bit mundane after a while! 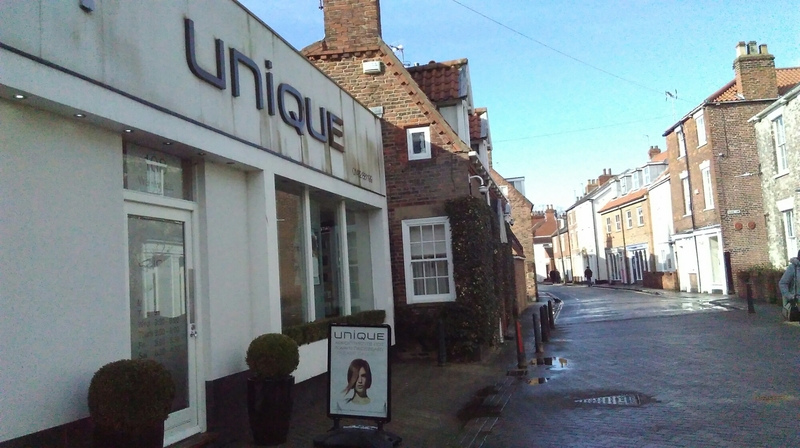 Unique’s Beverley store is nestled right in the centre of town and is really easy to get to from the bus station. When we arrived it began snowing very heavily which was quite unexpected! Typically I hadn’t really dressed for the weather so I was more than glad to get into the warmth of the salon! The staff were lovely and welcoming on arrival, and I was offered a hot drink which was most definitely appreciated! I was asked to fill out a form regarding what I expected from the appointment, and the lovely John made sure to ask lots of questions regarding my hair type, current hair care regime and past treatments. He noted all my answers on a tablet which the calculated my ‘Energy Code’, allowing us to work out what treatments would prove beneficial to my hair. 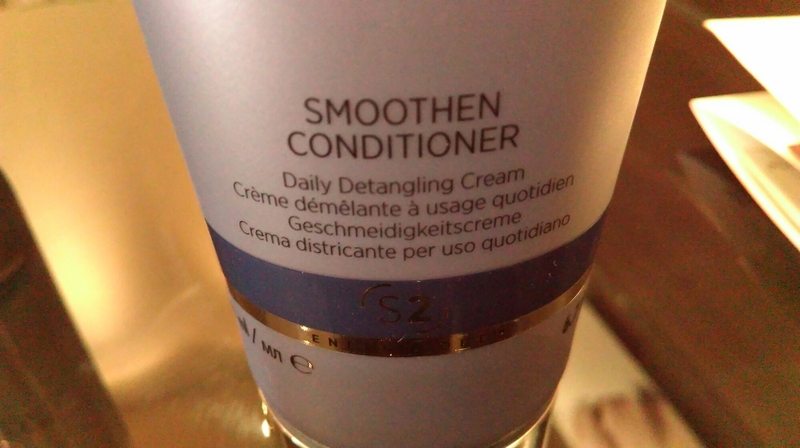 This process ensures the correct combination of products for optimal results. 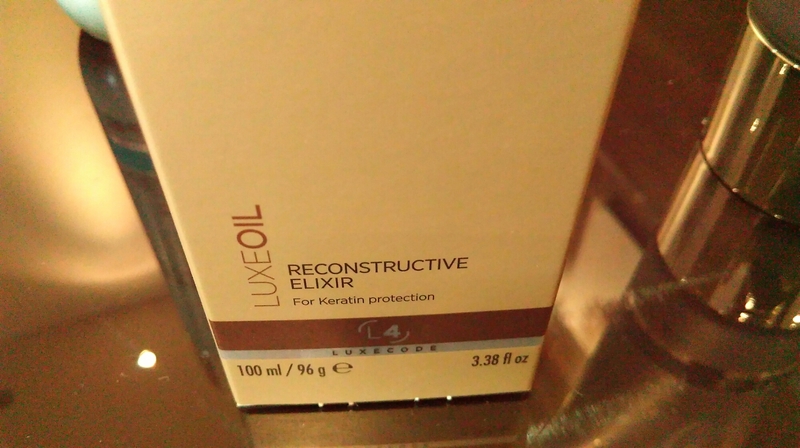 Next my hair was washed using the appropriate products; the System Professional Balance Shampoo, the System Professional Smoothen Conditioner and System Professional Reconstructive Elixir. This was a wonderfully relaxing experience, and I felt totally at ease with the friendly staff. 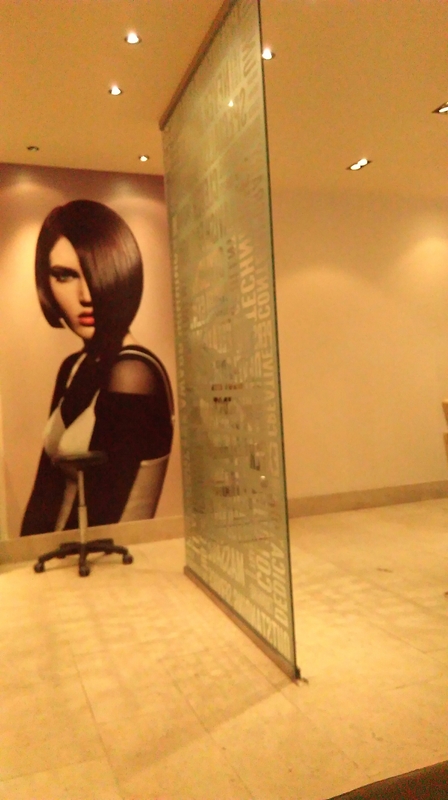 The salon itself was really beautiful, and made the whole experience feel like a very special occasion. After having my hair washed and prepped, John blowdried my hair to see the results. 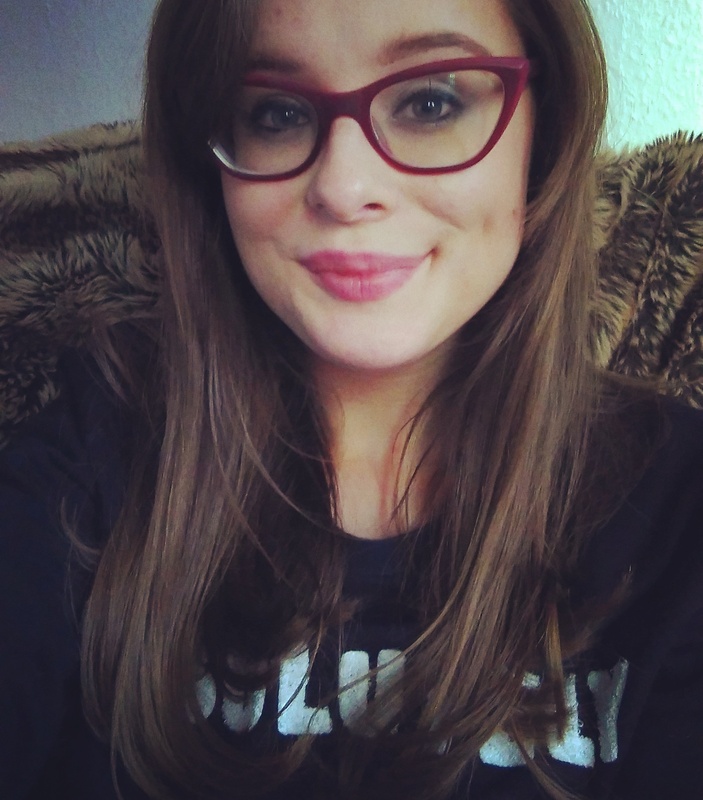 My hair felt really bouncy and healthy, and it was lovely to have a professional blow-dry. I really struggle to dry my hair with my hemi hand, and often end up unable to do it, so it was lovely to have it done for me. 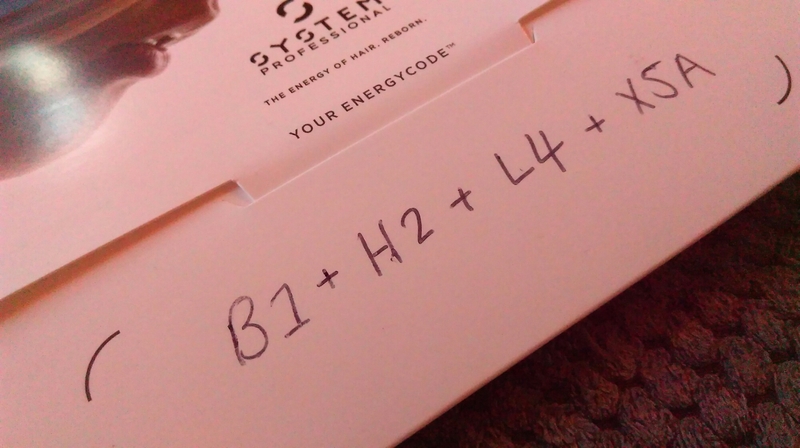 My ‘Energy Code’ combination was noted down for me so I know what to ask for when I head back! 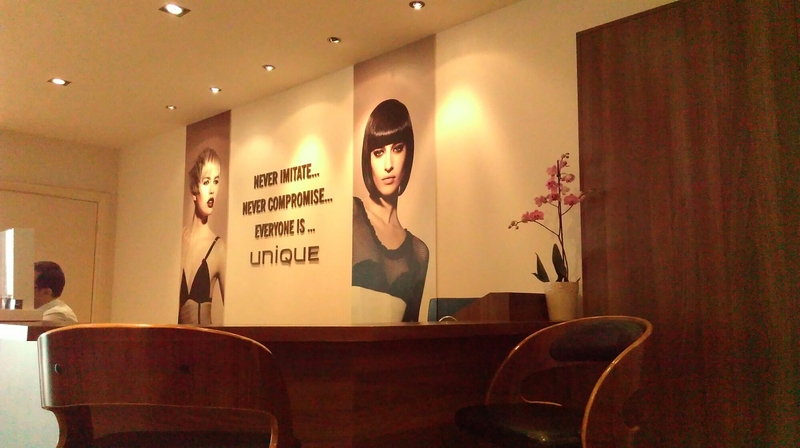 All in all I was really impressed with my experience at Beverley’s Unique salon. 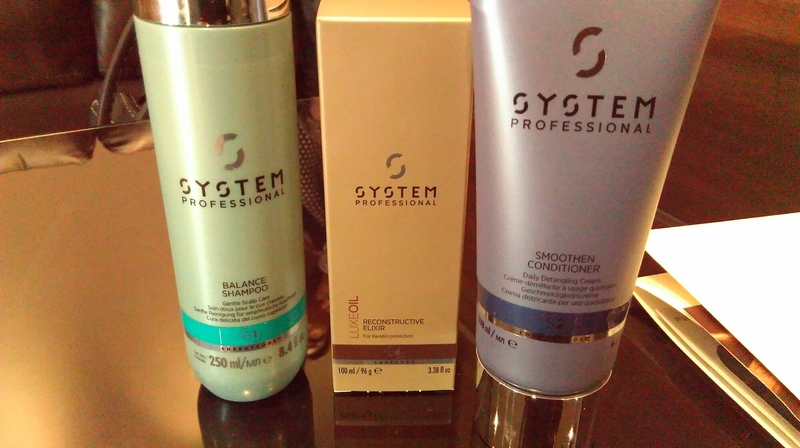 The System Professional range looks extremely promising and I can’t wait to try out the samples I received. 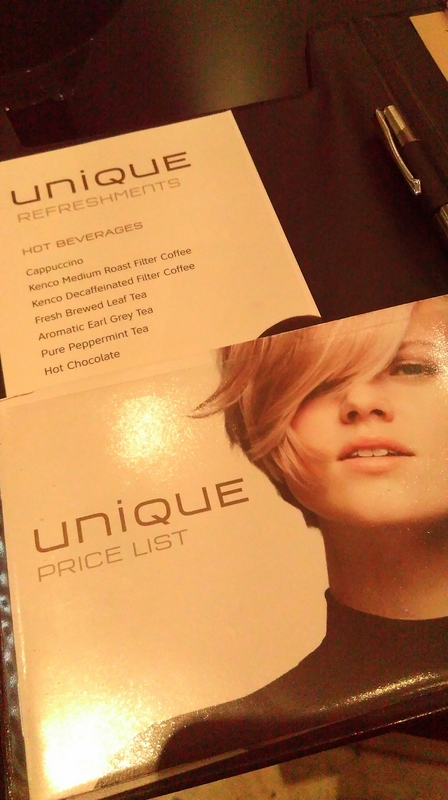 Many thanks to the wonderful Unique Salon Beverley team for making me feel so welcome; I’m sure I’ll be back very soon! You can also find out more about the System Professional range over on their website. I went to the hessle salon and it was so nice! 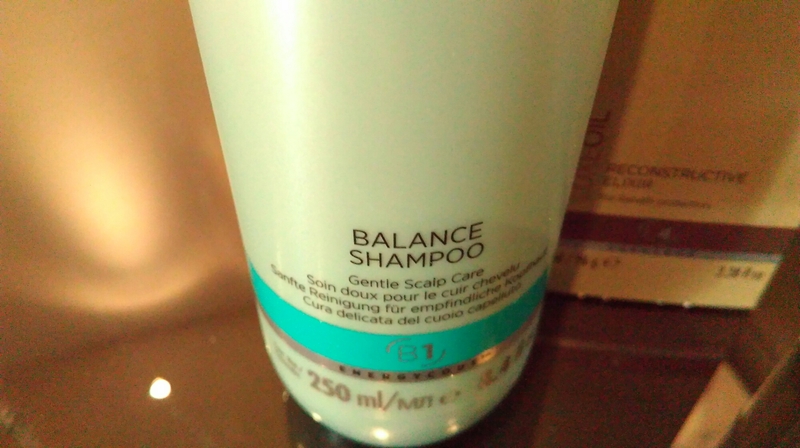 They used the balance shampoo on me too and it’s just really lovely to have a little treat when you’re so busy!